Serenity. 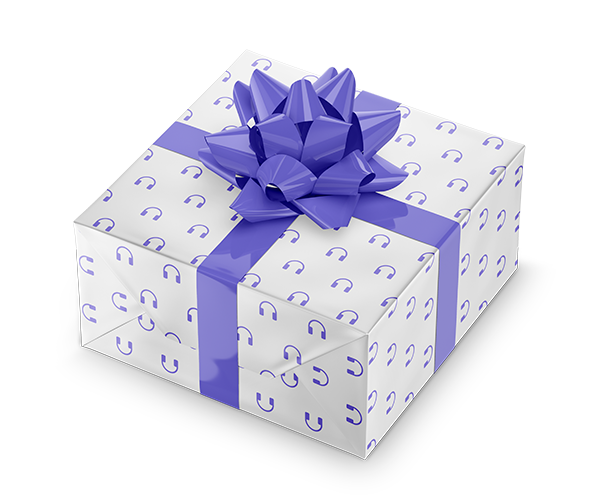 You hear it in the music of Debussy, Mozart, Bach, and Brahms — a smooth flow of melody and harmony that soothes your heart and calms your mind. Yet in our frazzled society, serenity is hard to find. You look in the mirror, and instead of a serene smiling face, you see your own worried countenance. How do you achieve serenity in this ever-accelerating modern age? 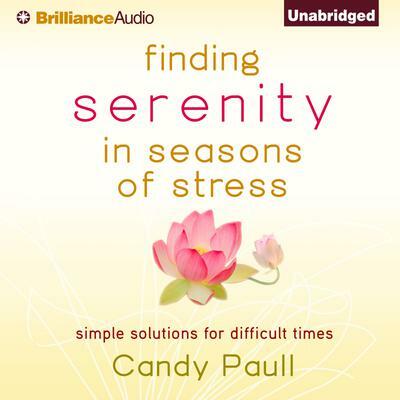 In Finding Serenity in Seasons of Stress, Candy Paull reveals that cultivating inner serenity can begin with small adjustments. By understanding serenity as a gift that comes moment by moment and choice by choice, it can grow from within and expand outward — whether you are facing a storm or standing in the sun of a shining day. Finding Serenity in Seasons of Stress offers you the thoughts to help you tap into the higher, spiritual viewpoint of serenity as well as the earthly details that will help you create the life of your dreams. Through Candy’s practical advice, tips, affirmations, and activities, you will discover hope and encouragement for your soul in any season of life.